Finland. 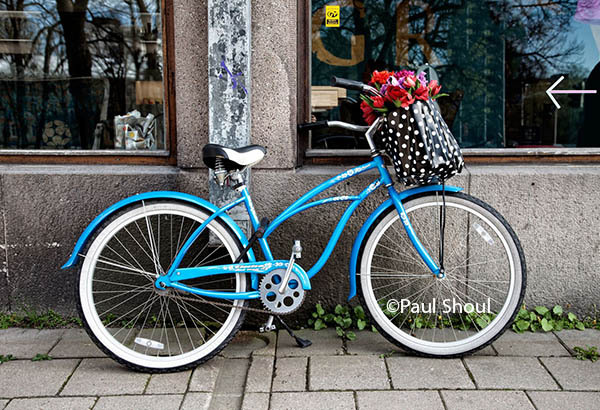 A bicycle on the streets of Turku with flowers in the basket. Classic. Okaloosa Island Fishing Pier, Fort Walton, Florida. 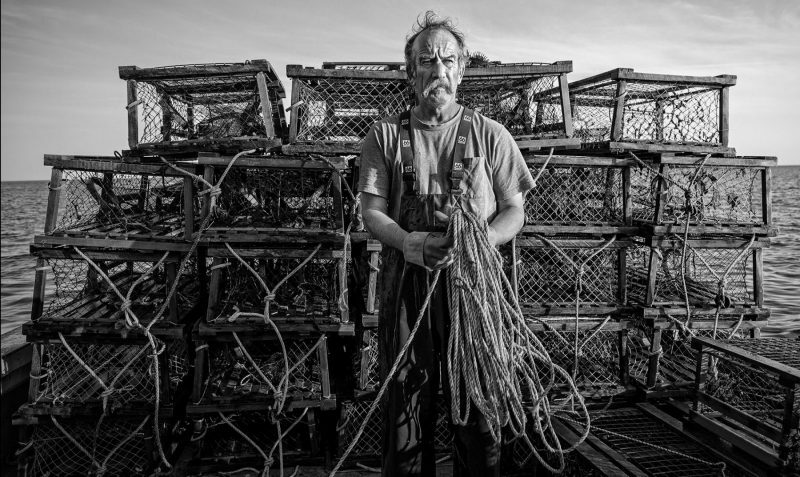 ← Lobster. Inverness, Cape Breton, Nova Scotia.